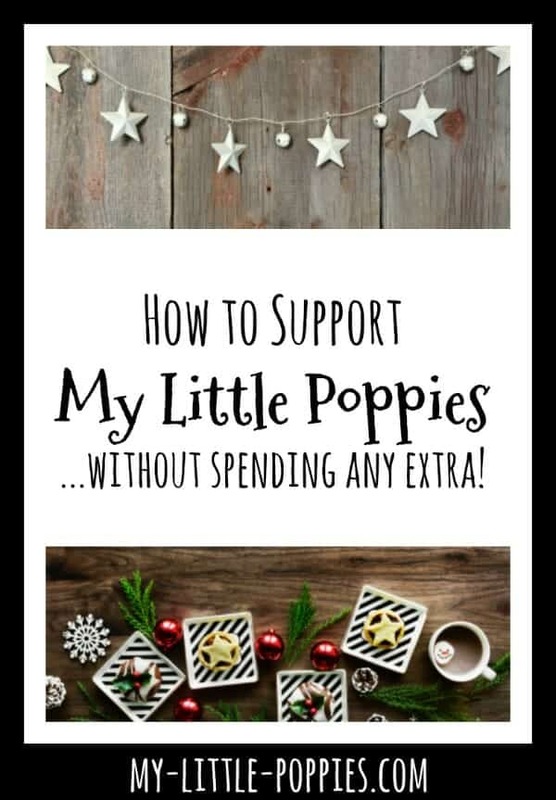 Did you know that you can support My Little Poppies with purchases you are already making? Do you shop online? Simply click a My Little Poppies link before you buy. You won’t pay anything extra, but My Little Poppies will receive a tiny percentage. Every little bit helps to offset the costs associated with our websites and podcast. Are you planning online purchases for your family or business? Please consider shopping through My Little Poppies affiliate links. When you click one of the links below and make a purchase, we receive a small commission, at no extra cost to you. This helps to offset the expenses associated with our podcast and website. 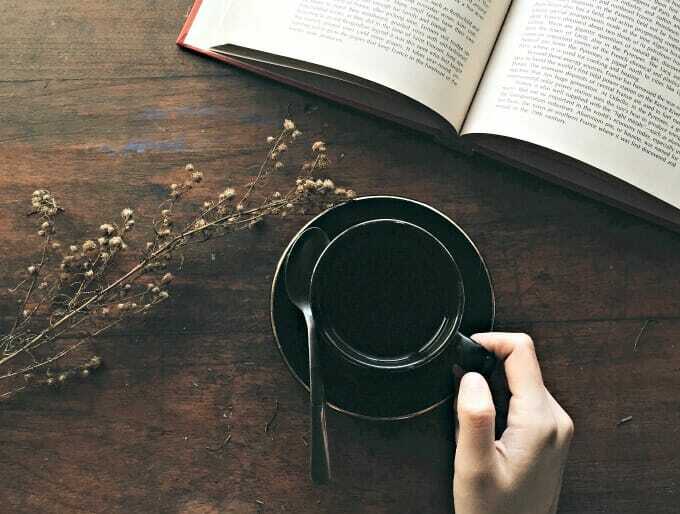 Do you love The Homeschool Sisters Podcast? If you’d like to support our podcast on a regular basis, please consider looking at our Patreon page about how you can even pledge just $1 per month to help offset the expenses of running the site and podcast.